Our Dentists are committed to provide great dental care and excellent service, something we have accomplished since 1945. Our excellent and caring staff are committed to provide you with exceptional service and technical excellence. Our commitment to exceptional patient care gives you the tools you need to have that great smile you deserve. 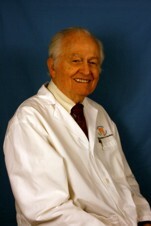 Dr. Charles Kincaid is a lifelong resident of Lawrence, Kansas. He graduated from Lawrence High School in 1966. He received his B.A. from the University of Kansas in 1971 and his Doctor of Dental Surgery from the University of Missouri, Kansas City, MO in 1976. Dr. Kincaid has completed extensive courses with the Society of Occlusal Studies and the Implant Society of Alabama. He is an active member of the Kansas Society of Orthodontics for the General Practitioner, the Kansas City Veterans Study Club, the American Dental Association and the Douglas County Dental Society. He is also involved with the American Association of Dental Research. Dr. Kincaid is skilled in all phases or restorative and endodontic dentistry, including mini-implants for dentures, veneers, crowns and bridges. Dr. Kincaid is married to Claudia Kincaid and they have one son, Ivan. Dr. Kincaid has three adult children: Jeffrey, Elizabeth and Benjamin. When away from the office Dr. Kincaid enjoys working on cars and he never misses an F1 race. 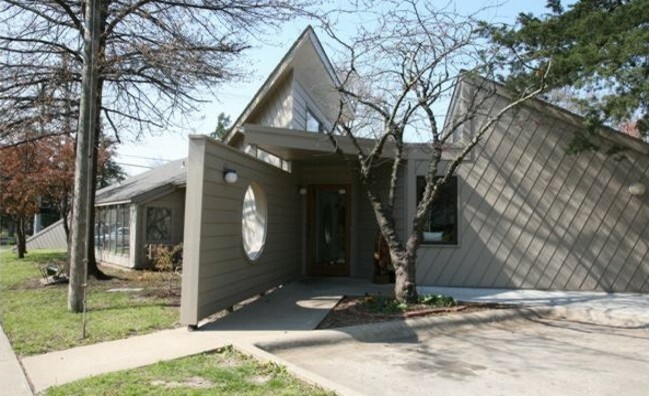 Dr. Paul Kincaid has made his home of Lawrence, Kansas ever since graduating from dental school right after WWII. He finished his B.A. from William Jewell College in Liberty, MO to later receive his Doctor of Dental Surgery from the University of Missouri, Kansas City, MO in 1945. Dr. Kincaid has an extensive experience in the dental field. He's been around the world learning new techniques that kept his skills up-to-date. Dr. Kincaid is an experienced dentist in all areas: Restorative, Crowns, Oral Surgery and Prosthodontics (Dentures). 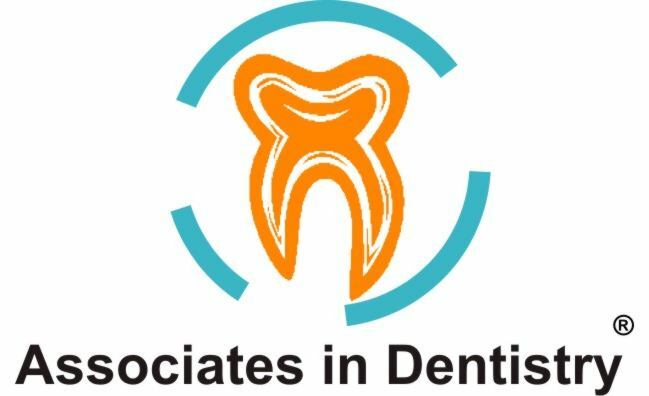 Dr. Kincaid is member of the American Dental Association and the Douglas County Dental Society. 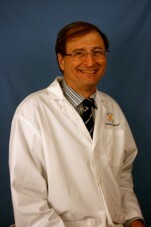 Dr. Kincaid has multiple recognitions and awards. His latest was a recognition from the Kansas Dental Board for his long practice. Also an active member among the Lawrence community who has served since 1945. Dr. Kincaid is the longest active practicing dentist in the State of Kansas. Dr. Kincaid was married to Mary Kincaid for 67 years. They have two sons: Charles Kincaid and Paul Kincaid Jr. In his spare time Dr. Kincaid enjoys working with wood, his bracelets are fantastic! He also enjoys spending time with his friends and family. 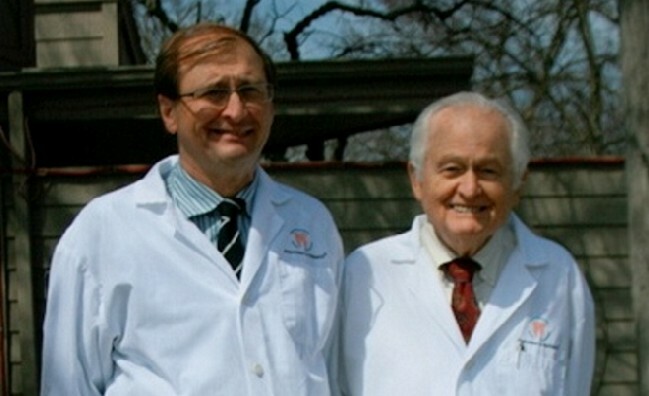 After 70 years in the dental practice, Dr. Paul Kincaid retired March 2015. Congratulations on your retirement! It's been a real pleasure working with you! Our experienced dental hygienists always focus their experience in dental disease prevention. They are gentle and skilled in helping our patients reach their dental goals. We require payment in full at the time of your dental service. We are pleased to accept CareCredit. Click here for more information! I am a new patient, what happens on my first visit? Please arrive 10 minutes before you appointment so you can fill out the paperwork needed for you patient file and start your treatment on time. Remember to bring your insurance card and one form of I.D. so we can also add them to it. As a new patient, your exam and cleaning will take approximately one hour, depending on your oral health this time may vary. if you do not have current x-rays, we can take them. If you had them taken in a different dental office, please make sure to contact your previous dentist and request a copy. We accept digital x-rays and we prefer that format. Oral hygiene instructions will be given to you along with suggestions on how to take care of your teeth. If any further treatment is needed we will explain the problems found and present a treatment plan for you. How often should I see the dentist for a check up and a cleaning? Most children and adults should see their dentist for a regular cleaning and check up every six months. People at a greater risk for oral diseases should have a dental checks more than twice a year. Going to regular checks will help to keep your gums and teeth healthy as well as to detect any early problems such as gun disease, oral cancer and cavities. This is the best way to maintain good oral health. What is the difference between a crown and a filling? A crown, also called cap, completely covers a tooth, and is used to restore the tooth to its normal shape and size. A crown is necsessary for a tooth that has been severely fractured (cracked), damaged or decayed. It also provides strength and durability and is specially important for teeth that are subject to great wear and abrasion, such as your back teeth (molars). Dental fillings are of two main types: Silver (Amalgam) which is a mixture of mercury and alloy of silvers. This filling is hard and durable but not very esthetic. The second one is Composite (White) fillings. These fillings, also known as porcelain fillings or resin-based composites, are a mixture of tooth colored resin mixture filled with silicon dioxide. Following preparation, the detist places the composite layers on the tooth using a light specialized to harden each layer. The tooth is grinded and then a filling is placed shaping it to fit the tooth and restoring it. When the tooth, after several fillings are placed, becomes thinner to the point where no further restoration is possible, a crown is recommended to cover what's left of the tooth and t keep it "alive". The temporomandibular joint, also known as TMJ, is the ball and socket that connects the lower jaw to the bone on each side of the head. The temporomandibular joint is stabilized by muscles that make it possible to open and close the mouth. The pain, discomfort or tenderness in or around these are referred to as TMJ disorders. These are questions frequently asked by our patients. If you have any suggestions, please contact us so we can update this page with your suggestions!